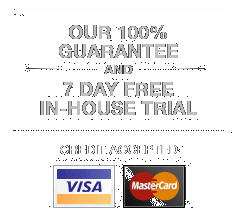 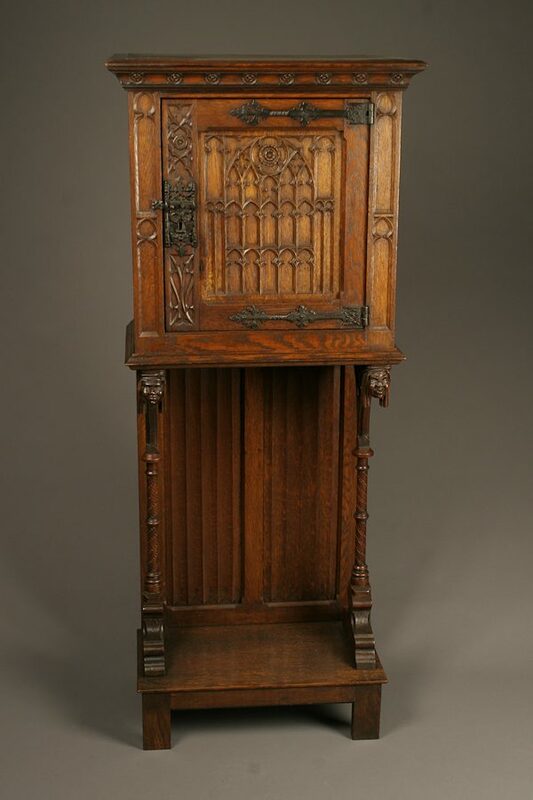 19th century Gothic style bible cabinet.19th century Gothic style bible cabinet. 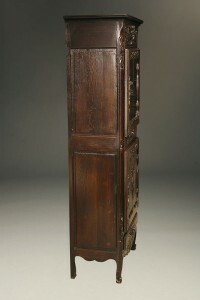 19th century Gothic style bible cabinet. 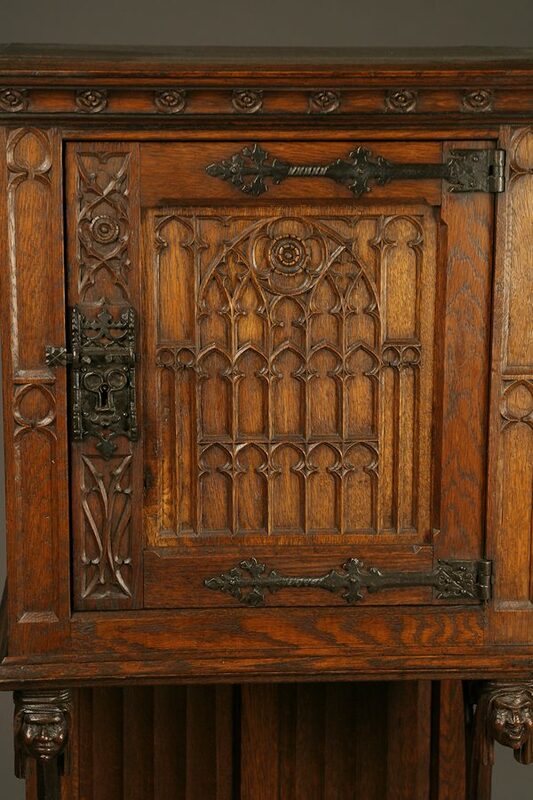 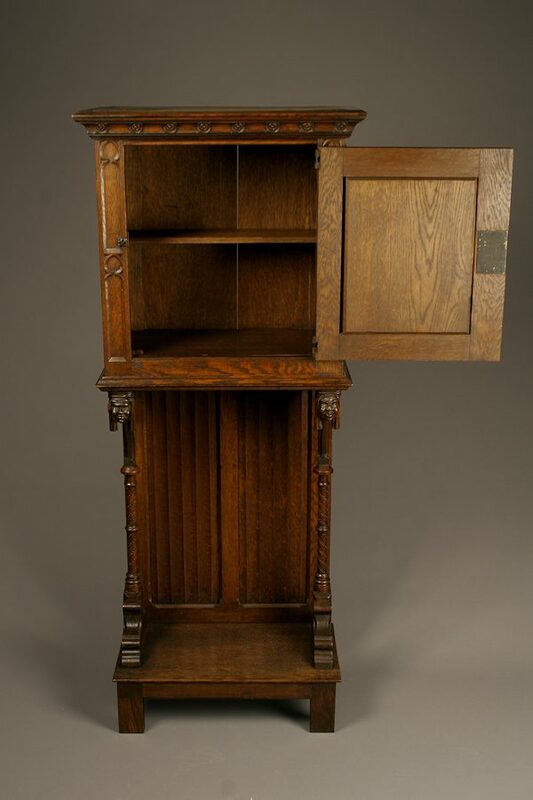 19th century French Gothic style bible cabinet in hand carved oak, circa 1880. 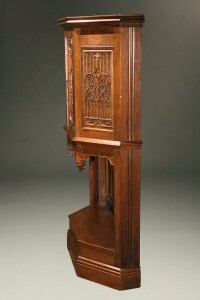 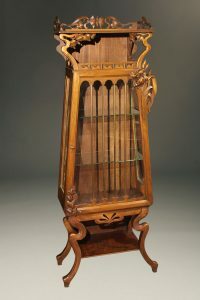 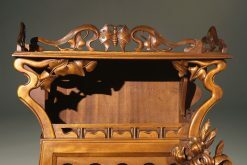 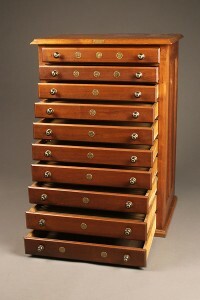 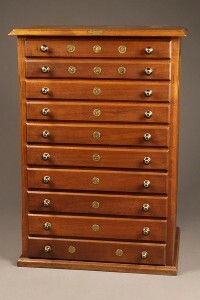 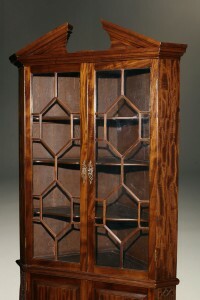 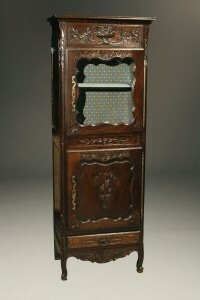 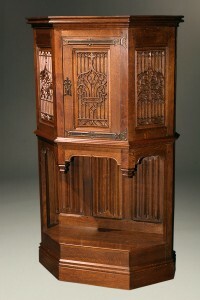 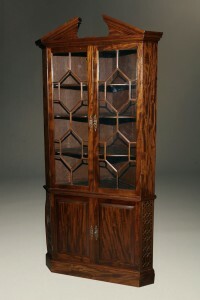 French Art Nouveau cabinet in mahogany. 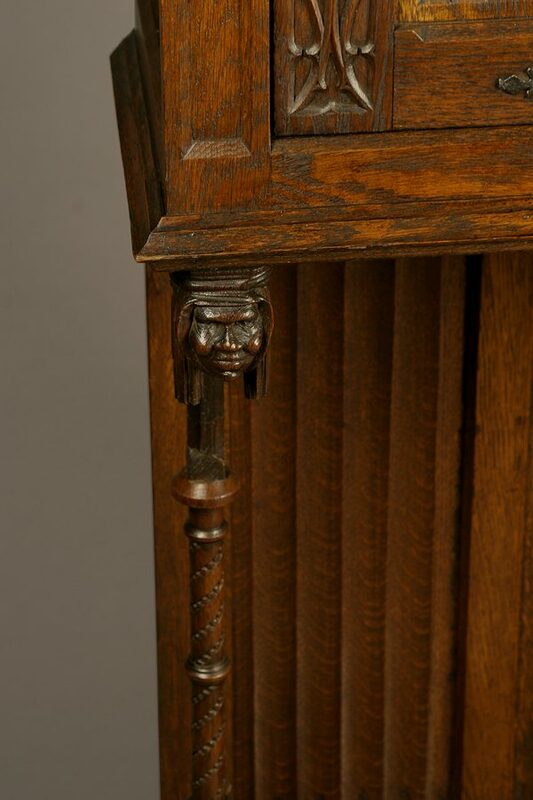 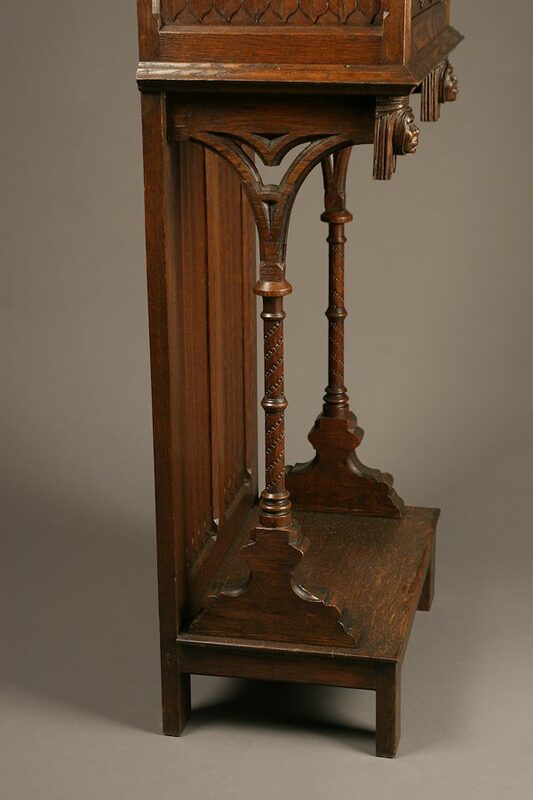 19th century French Gothic style credence in oak.